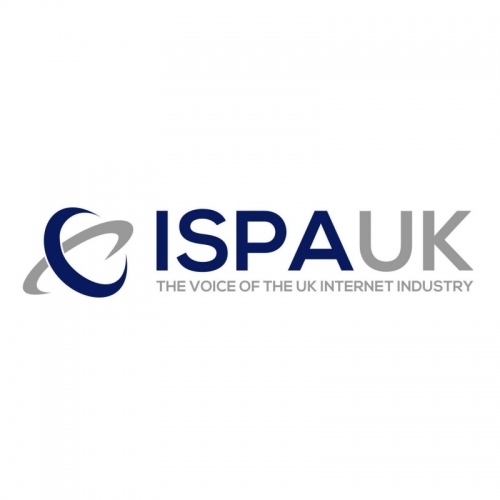 The UK Internet Service Providers Association (ISPA) has today announced a shortlist of three potential winners for the ‘Internet Hero’ category in their forthcoming industry awards event, which appears to be focused around issues related to broadband provision and privacy. The potential winners can all expect to be be scrutinised by an “independent panel of industry experts” and the final results will then be unveiled during a special event, which is to be held at the Midland Hotel in Manchester on the 12th July 2018. While we may not agree on all of Matt and his department’s policies, the Secretary of State has been nominated as Internet Hero for moving digital higher up the policy landscape, including working proactively to tackle barriers to broadband rollout. For continuing to hold government to account by successfully challenging the Investigatory Powers Act in the High Court, leading to greater safeguards such as independent authorisation of communications data acquisition. For exposing AggregateIQ’s data repository. We’d probably go for Liberty on this one (everybody likes an underdog) but Matt Hancock has certainly put in a lot of effort toward pushing the wider broadband and full fibre (FTTP/H) cause forward over the past couple of years, although much of that was built on the policy foundation of prior Culture Secretaries and Digital Ministers (e.g. Ed Vaizey MP). 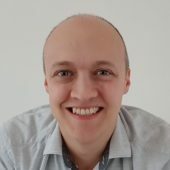 Separately the ISPA has added three new ISP members to their organisation – Surrey Hills Internet, BITSTREME and Wirehive. Agree Liberty seems to be the best choice of a pretty poor choice IMO. Mr Hancock can have his reward and so can the rest of government when they actually achieve half of what they promise or even just ‘battle/argue/put effort… call it what you will’ for.